launch.ly contains everything you need to create a truly awe inspiring online presence. Get paid fast and accept VISA, Master Card, American Express and even PayPal. 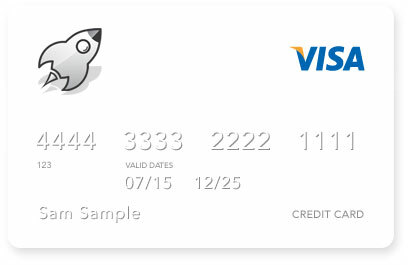 launch.ly now integrates with Stripe in AUD to eliminate most merchant fees! If you have an existig eWay or Payment Express payment gateway, just load your credentials and go. There are many aspects to SEO mastery, and we have it mastered! Not only having page titles and descriptions written just the way you want them, but our multi-link support with canonicalisation and language specific contents adds another level of sophistication to you SEO strategy. launch.ly also generates sitemap.xml files for direct feeding in to search engines and runs in the cloud to deliver great performance. launch.ly embraces social platforms allowing you to easily add rich content optimised for social sharing. 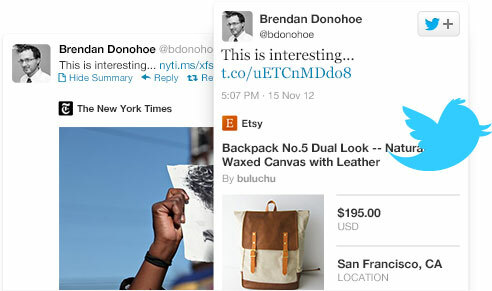 From twitter cards and embedded tweets to facebook timelines and the standard like buttons. You can even custom facebook pages. No matter what social platform you are communicating through, we'll follow and support you. Editing your content is easy. 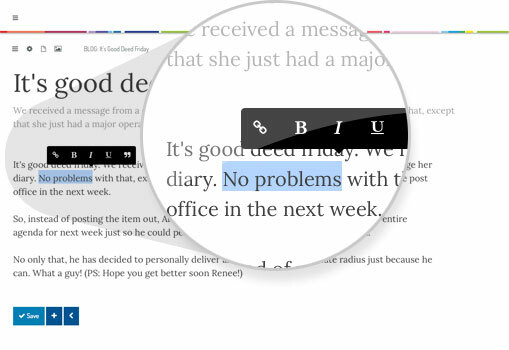 With our distraction free editor, you have nothing distracting your thoughts from ending up on your page. 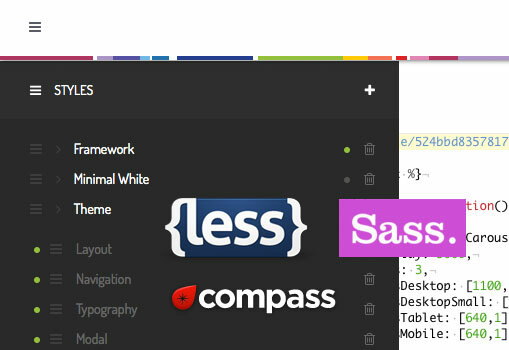 If you need a little more control over formatting, we have a great markdown editor too. (and even a raw html editor if you really need it) The best part is, with having as many content sections as you like in any laguage, you can mix and match. We think this is the best editor available. With snippets, you can create powerful templates that apply to only certain sections of your site. You want a blog on /blog? No problems. You want a corporate compliance section for company announcements under /announcements? No worries. Launch.ly uses the liquid templating language to create remarkable experiences.